The DALI Kubik One could be called a “sound bar” – but this would simply not do it justice. It is a complete sound system. DALI KUBIK is a series of wireless speakers that combine DALI’s outstanding loudspeaker heritage with state-of-the-art digital amplification. 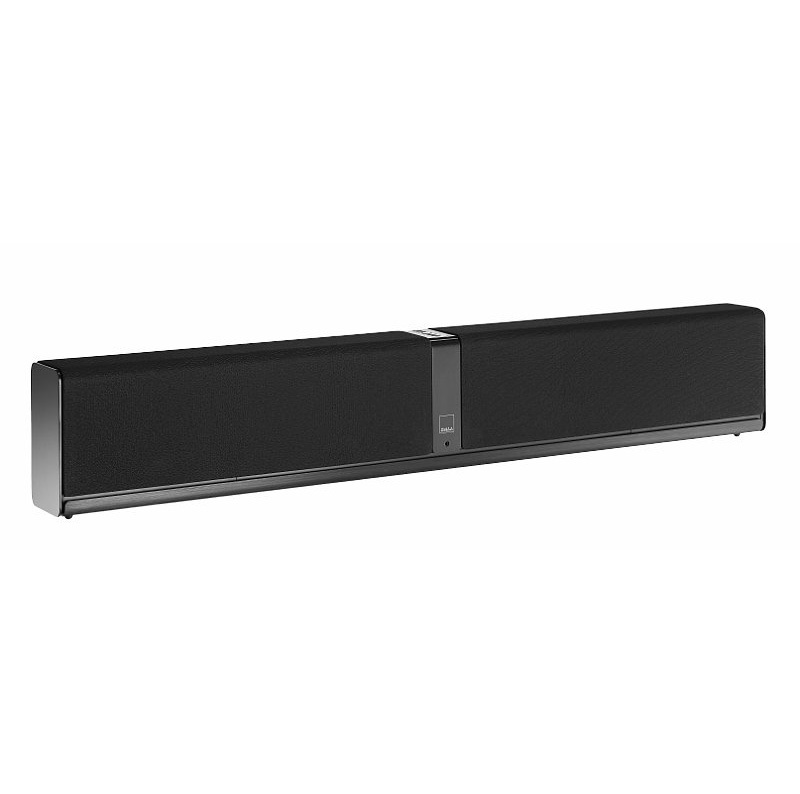 Add a huge variety of inputs—including Bluetooth for wireless streaming—and the result is a one-box sound system that can fill a room with beautifully reproduced music from just about any source. 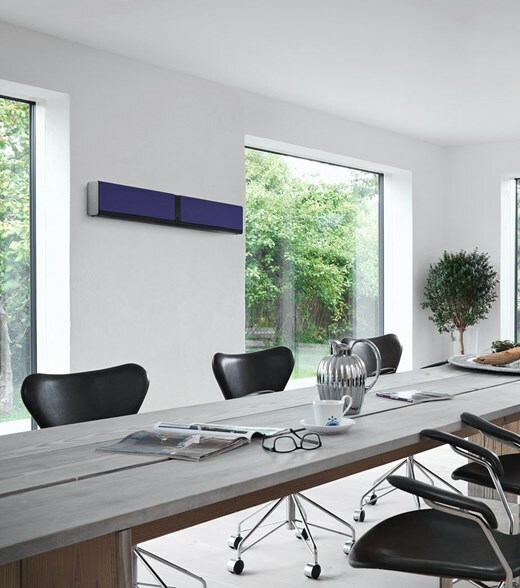 Marrying the sleek, minimalist looks of famed Danish design with exacting sound engineering, the DALI KUBIK ONE may indeed be capable of replacing flatscreen TV speakers to lift the audio performance to new levels of excellence, but it is also adept at so much more. A single piece of extruded aluminium forms the basis of the main housing. 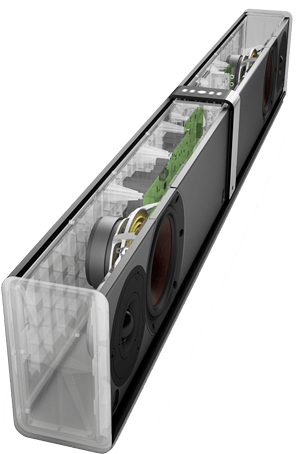 The use of aluminium makes it possible to make the cabinet very compact, whilst still leaving plenty of room on the inside to render even the lowest bass frequencies. By using aluminium it allows the cabinet walls to be thinner than if constructed using traditional materials. This can be done without losing the rigid structure that is all important to suppress unwanted resonances. 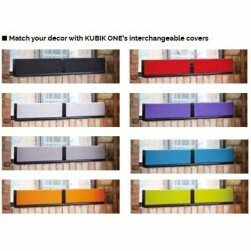 At the same time, the aluminium base gives the KUBIK ONE its modern and simple visual design features. 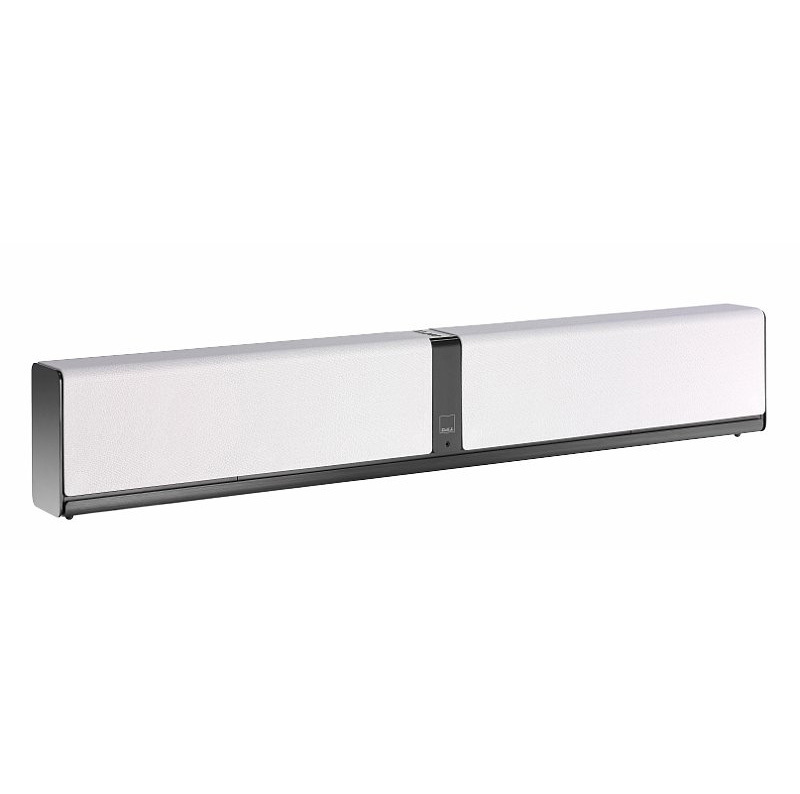 Selecting an amplifier and power supply for a system like the KUBIK ONE is no simple process. Measuring and analysing on technical specifications will only get you so far. In the end it all comes down to listening. KUBIK ONE’s 100 Watt Class D amplifier is a true active solution, offering a fully digital crossover, direct handling of digital sources and a high quality AD converter. Having this level of control lets the acoustic engineers transform every bit of information into accurate motion in the drivers. 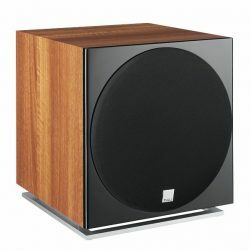 KUBIK ONE’s soft dome tweeter is built around a powerful ferrite magnet and very narrow magnet gap, a technique optimised and enhanced by DALI over many years. This type of magnet enables the KUBIK ONE to handle more power and helps disperse the heat generated around the fast moving voice coil quicker, thereby reducing power compression. 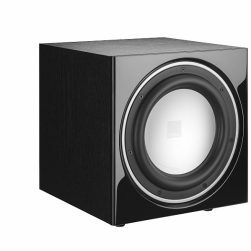 This in turn allows the tweeter to reproduce high frequencies with improved accuracy, giving the KUBIK ONE an impressively detailed sound. Using only drivers designed in-house, DALI develops each driver specifically for the individual loudspeaker. Designed to meet the demands of DALI’s sound philosophies, every material used in the woofer is carefully selected. This is an important part of building a high quality audio product. The woofer used in the KUBIK ONE system is built on a lightweight non-magnetic chassis and a powerful magnet motor system working together with the classic DALI wood fibre cone, reproducing true Hi-Fi sound. It’s always pleasing for a manufacturer when they they create a new ‘Best in Class’ device. Even more so though when it is still judged to be the front-runner a couple of years after launch. 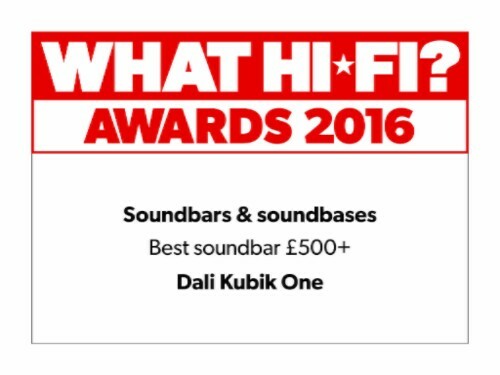 The Kubik One may have been around a while now but it’s still taking on and beating all-comers… just ask What Hi-Fi? Sound & Vision. 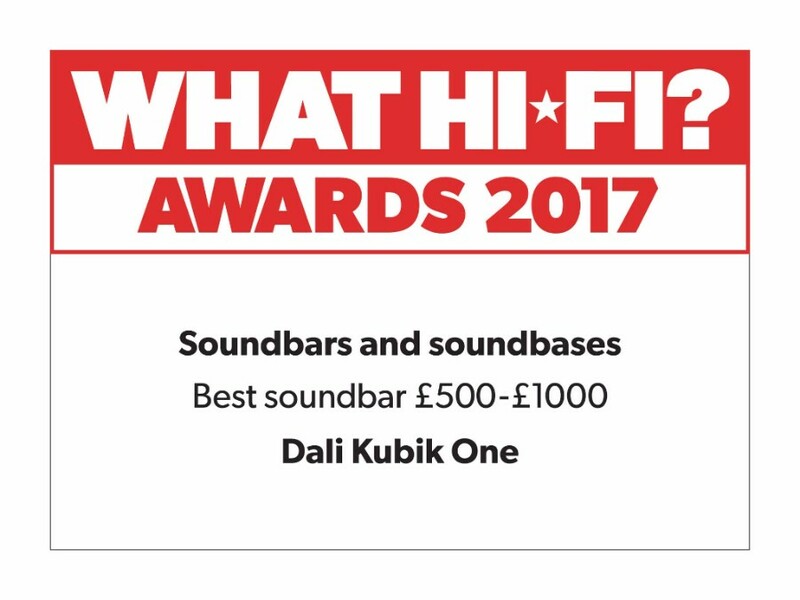 As the current holder of that magazine’s award for ‘Best Soundbar of 2015 £500+’, the Kubik One is in a hotly contested sector with stiff competition from some very well-known names. 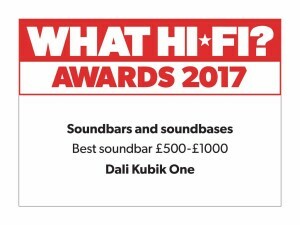 Which is why it’s so pleasing that, as well as taking pride of place on the front cover of its June 2016 issue, the Kubik One took the honours in the Group Test of soundbars inside. The verdict? Following on from the fantastic five-star review in What Hi-Fi magazine, there have been even more great reviews. BBC Music magazine has awarded the KUBIK ONE both a five star award and the prestigious BBC Music Choice accolade. 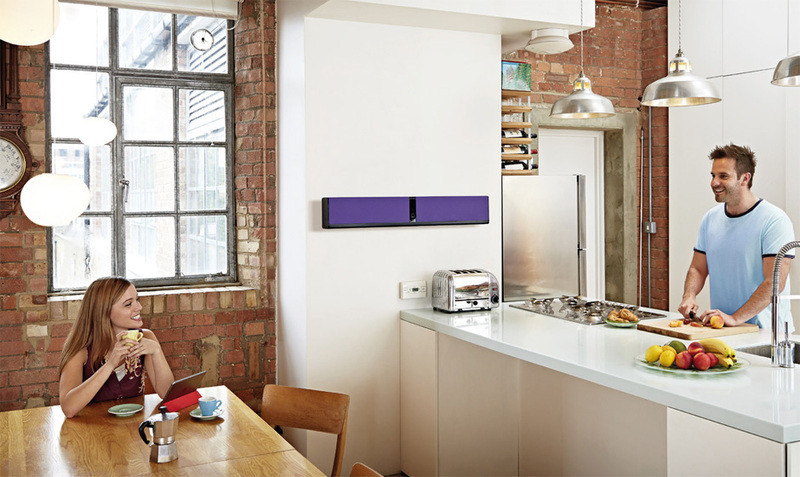 The reviewer was previously impressed with the KUBIK FREE and is now a fan of our latest speaker too.